"Louise, what is Just Add Ink?" 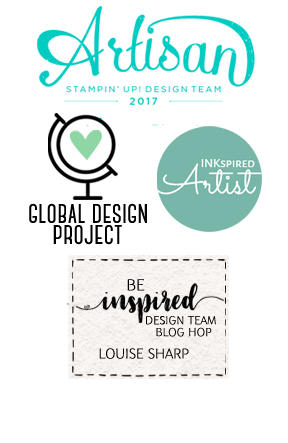 For those of you who may be new to my blog, I am a Design Team Member over at the Just Add Ink Challenge. What is Just Add Ink? A place where you can get inspiration and also play along to the weekly challenges. You can link via your blog, Pinterest, Instagram, Flickr or even email us your creation and we will add it to the challenge entries....why not play along sometime? 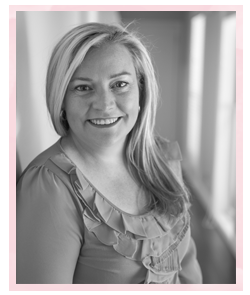 This week the challenge is a colour challenge created by Kim. 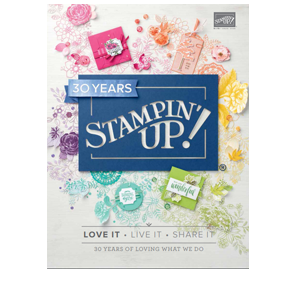 I couldn't go past using the new hostess stamp set Floral Wings for this challenge and fussy cutting out the little roses and giving them dimension by raising them. For the gold scallop along the bottom I used Gold Glimmer Paper and the largest scalloped square from the Square Framelits. Be sure to go and check out all the other Design Team Members this week. Below is a list of products I used for this card. To purchase any of these items click on the image and you will be taken to my online shop. Just beautiful Louise! The fussy cutting of the flowers is definitely worth it. It really makes the pop! Love the gold scallops! All round a stunning and elegant card! I love how you've achieved a lovely balance of pretty with clean, Lou. 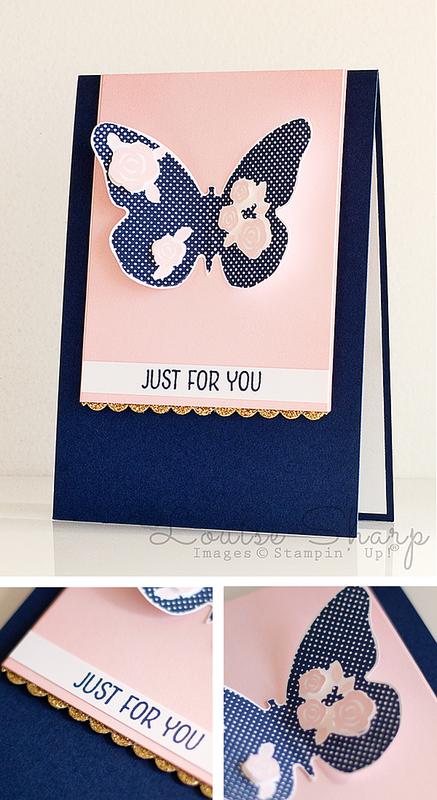 The colours & images look so fresh & the little gold scallop edge adds a perfect touch of bling. Love this card so much, especially that scalloped edge of gold peaking out underneath. You used the colours so beautifully, its a stunning card! This card is ultra-elegant Louise! You have used these challenge colours to perfection!